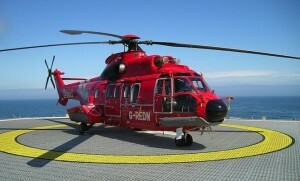 Bond Helicopters has launched operations in Australia to provide offshore services to the energy industry. The company’s launch is based around its first major contract – a multi-million dollar, five-year agreement with the PTTEP Australasia Group of Companies (PTTEP), part of Thailand’s national petroleum exploration and production company. Bond will initially support PTTEP’s Timor Sea operations with three 19-seat Eurocopter AS332L helicopters, until three new EC225 helicopters are delivered in early 2014. The aircraft will fly from Mungalalu-Truscott airbase in Western Australia. Bond is part of the Avincis Group, a provider of mission critical aerial services. 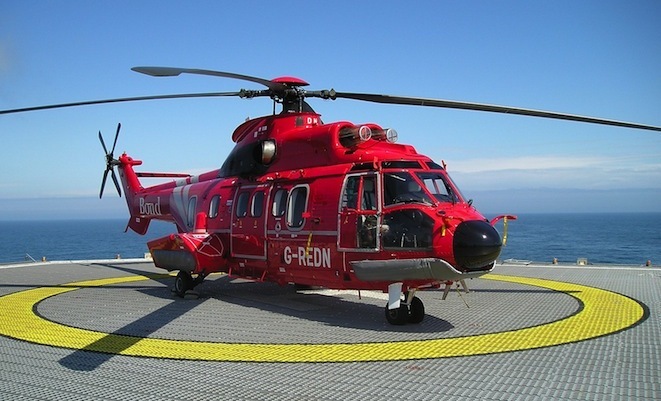 The Group has a strong presence in the North and Mediterranean seas, where it has experience serving oil and gas companies, particularly through its Aberdeen-based subsidiary Bond Offshore Helicopters.